I was never a big fan of energy drinks. They just did not appeal to me. I had concerns about what I had heard on the news about many popular energy drinks you can find at your local gas station or convenience store. Not only were they expensive, they had many risks to health. As a mom of three young men, I did not want them drinking these unhealthy beverages. I pay attention to what I put in my body and am careful to read labels. 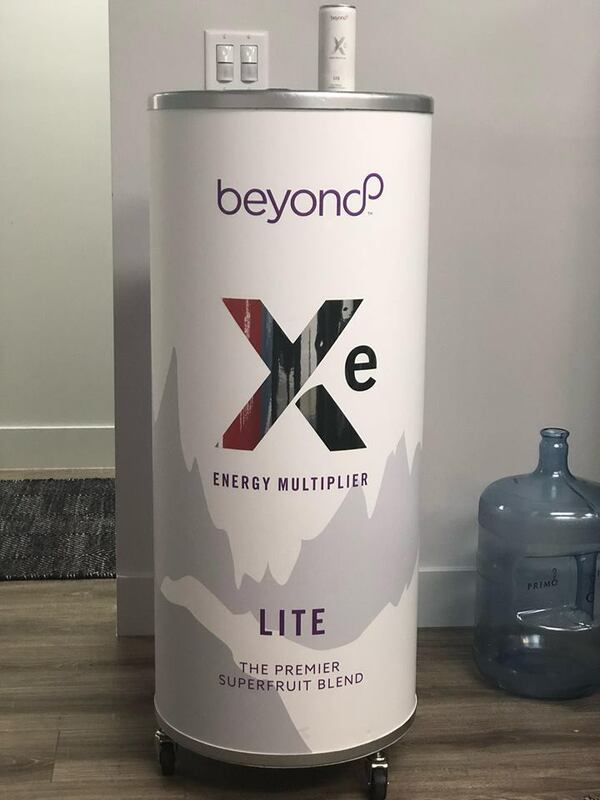 That is why I am so excited about this Xe Lite energy drink and this encouraging study that shows Palatinose, found in Xe Lite Energy drink provides better performance for athletes. A previous study had already shown that Palatinose burns fat. This 80 calorie energy drink has a delightful fresh taste that I love. I drink one before my daily workout and another late in the afternoon. I am a big fan of the Xe Lite. 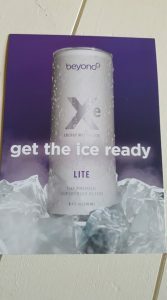 NBC2 had this to say about the Xe Energy, “Xe Lite, a healthy alternative to traditional energy drinks produced by new direct sales company Well-Beyond, contains a remarkable ingredient that improves fat oxidation and promotes better performance in athletes, according to a recent study done by a team of scientists in Germany. 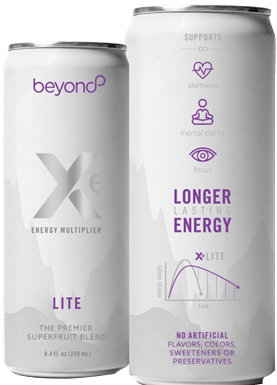 If you are looking to try a great tasting and effective energy drink, Xe Lite is for you. For those looking for a business, Well Beyond is a new direct sale company that offers a great opportunity for a home based or entrepreneur business. 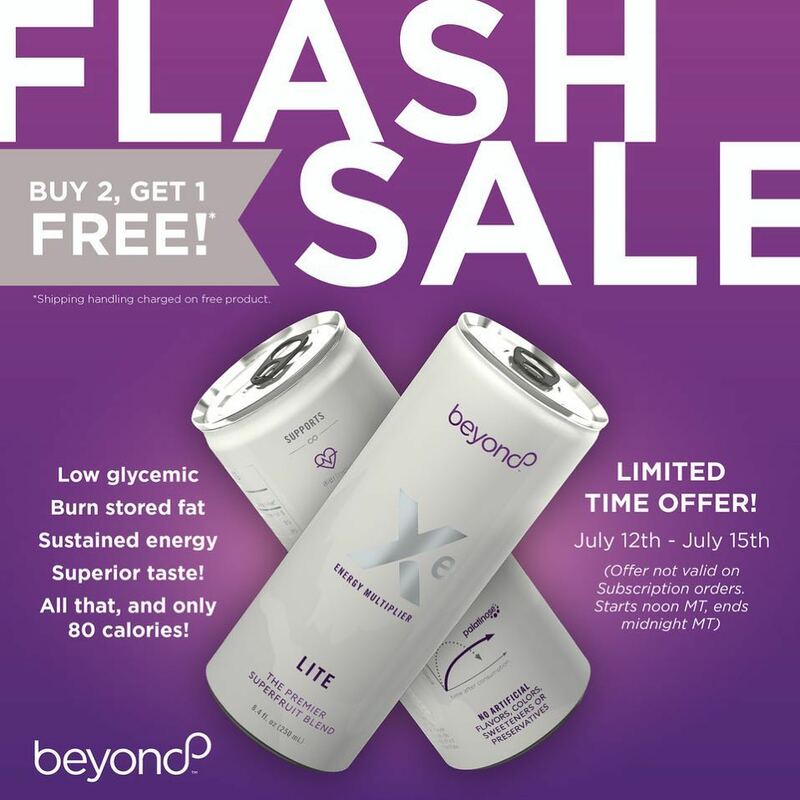 Contact Lynette Henk of Three Sons Marketing LLC for details at (941) 216-5727 or HealthyEnergyToday.com. We are here to help you any way we can. 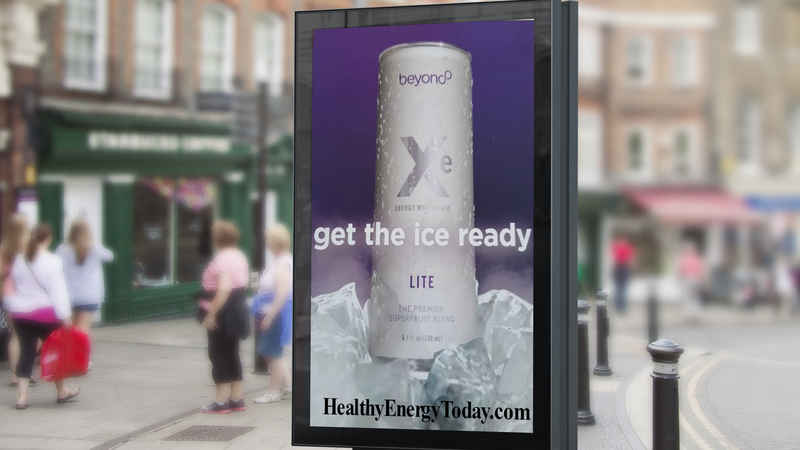 Xe Lite is perfect to have before your workout. Try it today!